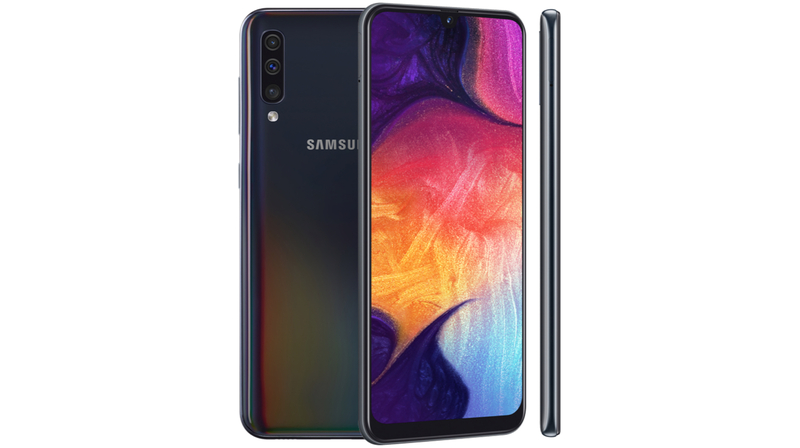 Samsung has tried to redefine its strategy for the budget and mid-range smartphone market by launching the newly announced Galaxy M and Galaxy A lineup of devices in markets like India. The handsets offer a competitive mix of specifications at a lucrative price. A fresh teaser shared on the company’s official Twitter account suggests that it may launch new smartphones soon. The GIF file shared in the tweet has the text “A Galaxy Event” which hints at devices in the Galaxy-A lineup. The three silhouettes also suggest that the event may see the launch of three devices. These smartphones could be the Galaxy A40, Galaxy A60 and the Galaxy A90. 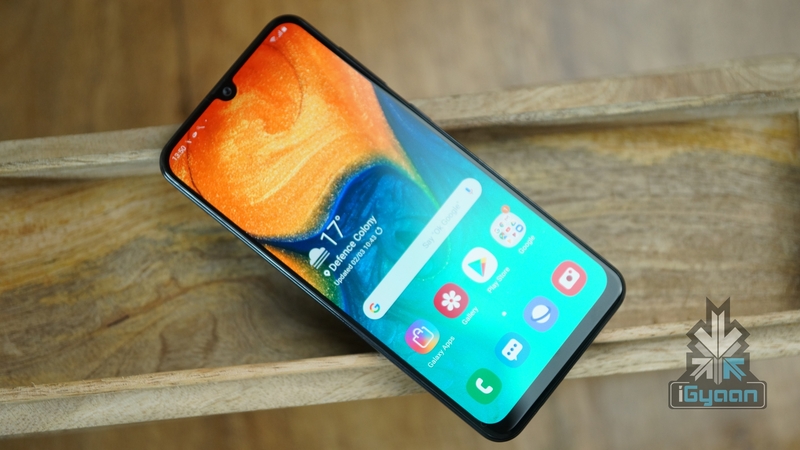 The Galaxy A90 is expected to be the most premium device in the current A series of smartphones. While most details of it aren’t known yet, it is expected to feature a similar design to its siblings. The device was previously leaked to have a mechanical pop-up camera or a rotating mechanical camera to achieve a high screen to body ratio. 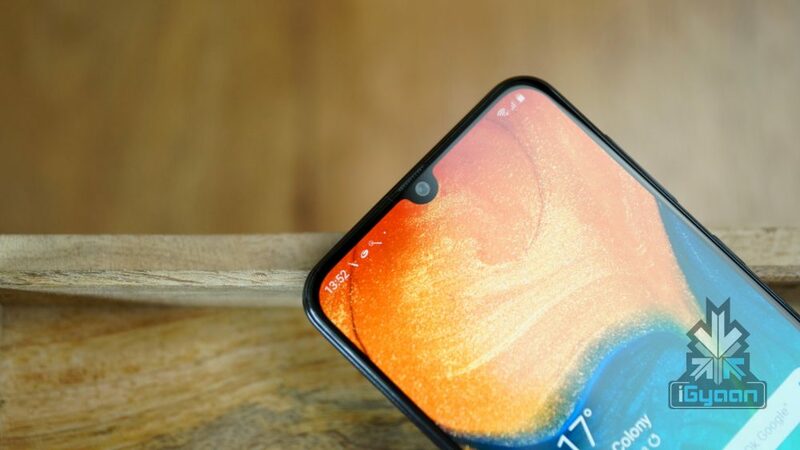 If the latest smartphones are anything to go by, the Galaxy A90 will have a Super AMOLED display and will run on the OneUI on top of Android 9 Pie. The company may use an entirely new type of Infinity Display on the handset. Like the last year’s Galaxy A9, it is also expected to have a quad-rear camera setup, details of which are unknown at the moment. 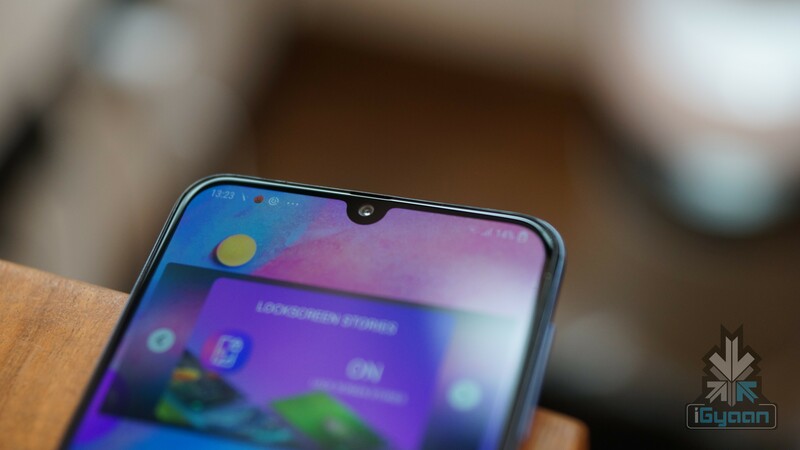 The Galaxy A90 will most likely have an in-display fingerprint sensor. The device may run on the 10nm Snapdragon 710 SoC. The chipset has an Octa-core CPU and Adreno 616 GPU. For memory and storage, the smartphone may feature up to 8GB of RAM and 256GB of storage. 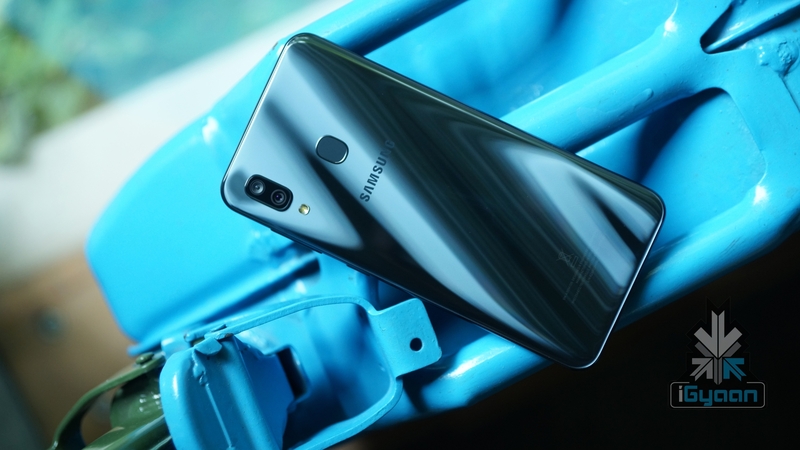 As the name suggests, the Samsung Galaxy A60 will be the elder sibling to the Galaxy A50; and is expected to carry major design and features from the device, albeit with a few upgrades. The leak suggests the smartphone will have the same ‘3D Glasstic’ gradient back. It will have a 6.7 inch Super AMOLED display with an Infinity-U notch on the top and a resolution of 2340 x 1080 px. 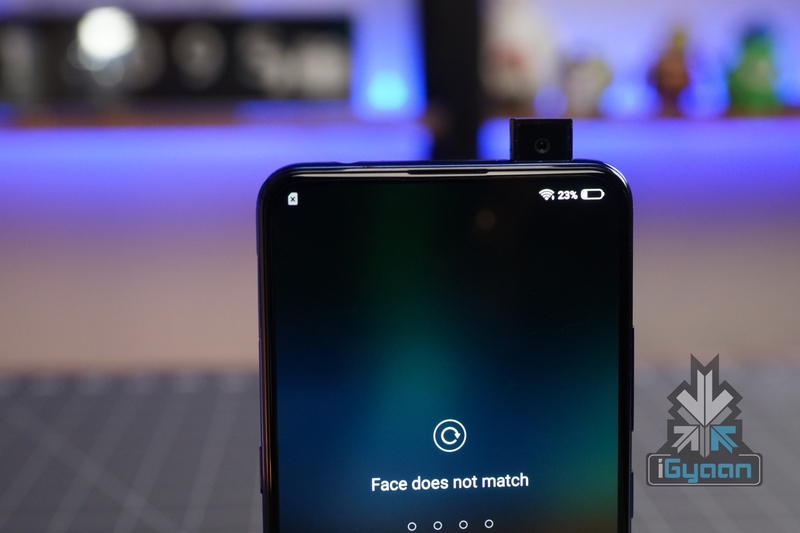 Like the Galaxy A50, there will be an in-display fingerprint scanner with support for face unlock technology. 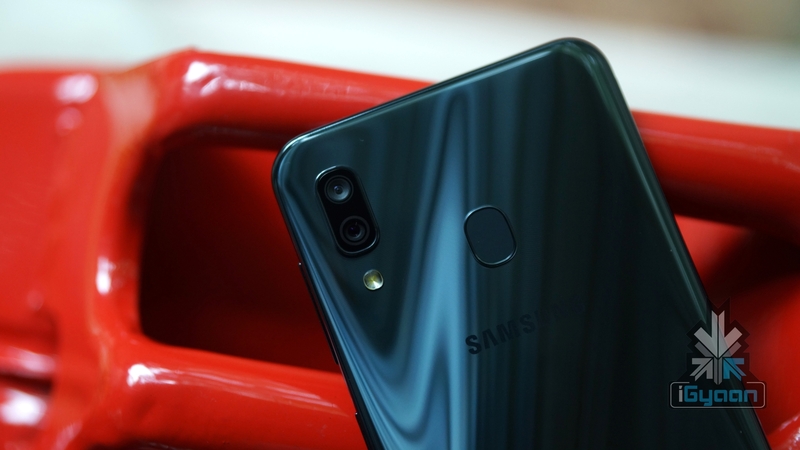 Samsung Galaxy A40 will be an affordable offering from the company which will sit between the newly announced Galaxy A30 and Galaxy A50. Reports suggest that the smartphone will have a similar design to its siblings, complete with a polycarbonate body and a ‘glasstic’ back. The display will sport an Infinity-U, 6.2 inch Super AMOLED panel with a resolution of 2340 x 1080 px. Samsung has announced that the new smartphones will be launched on April 10. Unfortunately, pricing of the devices isn’t known yet but reports suggest that the Galaxy A90 is expected to start around Rs. 29,999; the Galaxy A60 will be priced at Rs. 25,999 for the base variant; and the Galaxy A40 may cost Rs. 17,999. The smartphones will soon be available for sale after the official unveiling.